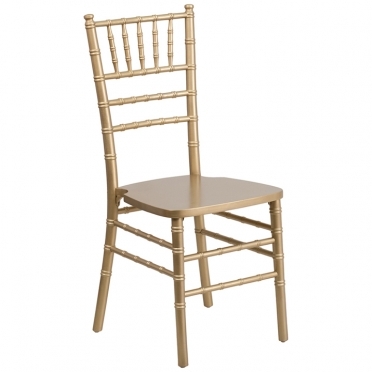 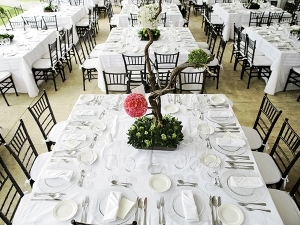 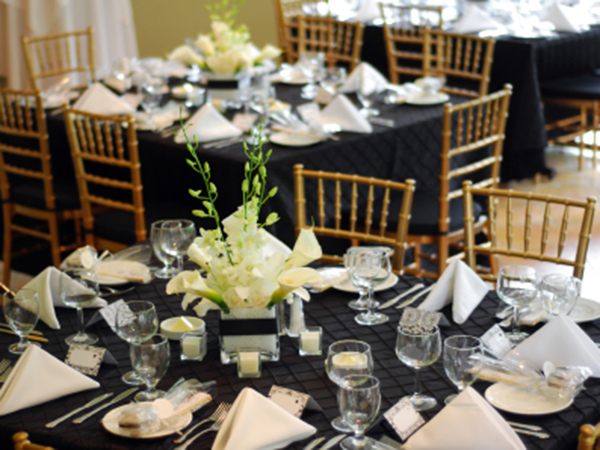 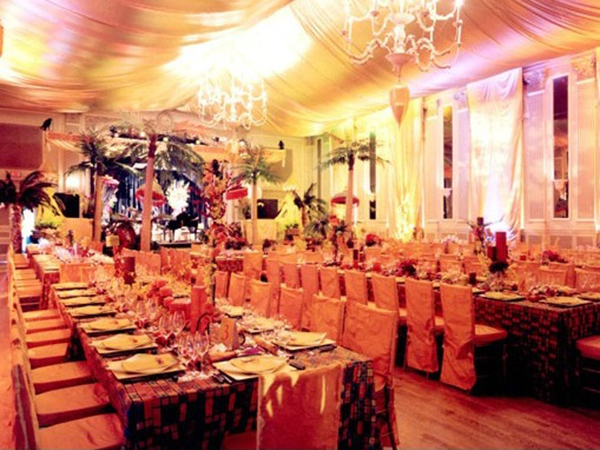 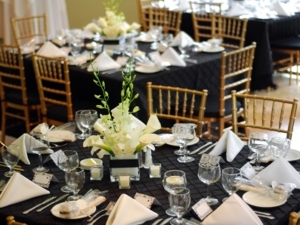 A wood Chiavari chair is a lightweight and stackable ballroom seating option. 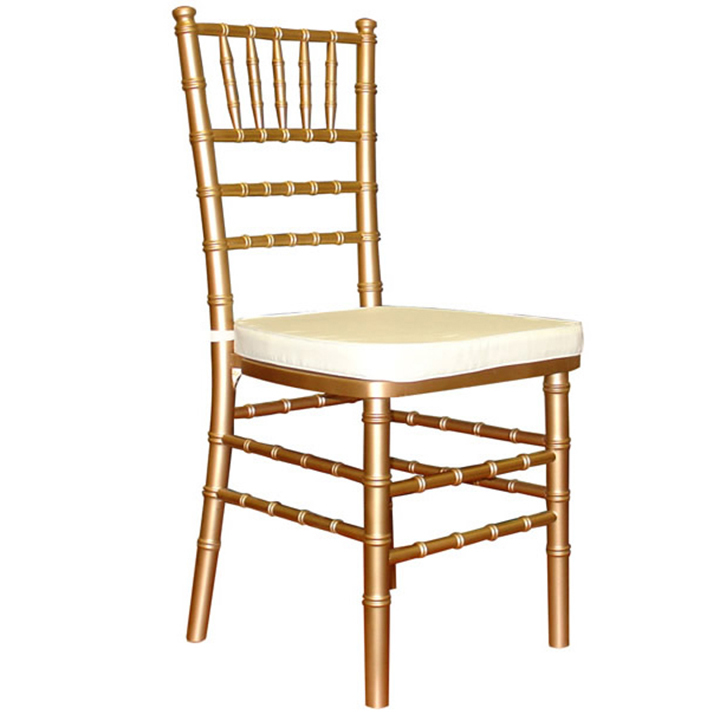 The craftsmanship is second-to-none and provides a rich and classic appearance, which is ideal for photos. 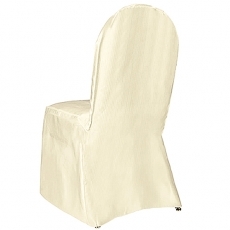 For added structural integrity, each piece is reinforced with steel tubing. 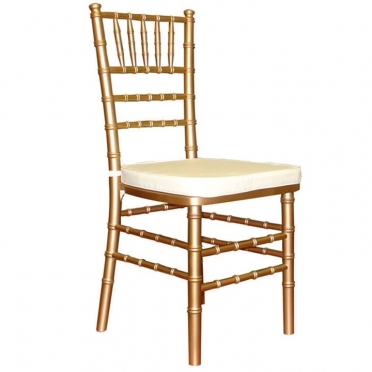 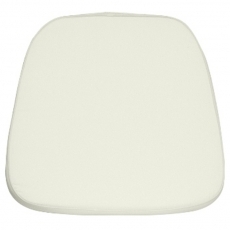 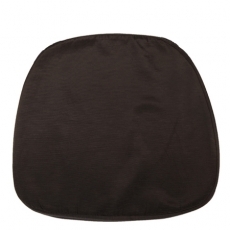 This type of chair makes the perfect accompaniment to any stately banquet or wedding event. 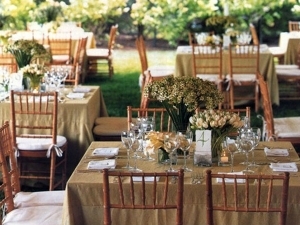 To maximize comfort, matching chair cushions are available for rent.